This product is suitable for a wide variety of applications, and works beautifully for most restoration projects. The width and grain tightness of this product cannot be found in stores. Call for pricing on purchases over 1000 square feet. DougFirFlooring.com's Super Long Length Flooring is the perfect product for large, long rooms. This product will give you immaculate long runs. Please note: Long lengths are subject to availability and may increase your shipping costs. Please call for availability. *3-18’ lengths are subject to 500SF minimum order size. Specified tally's are subject to availability and prior sale. Please call for availability. 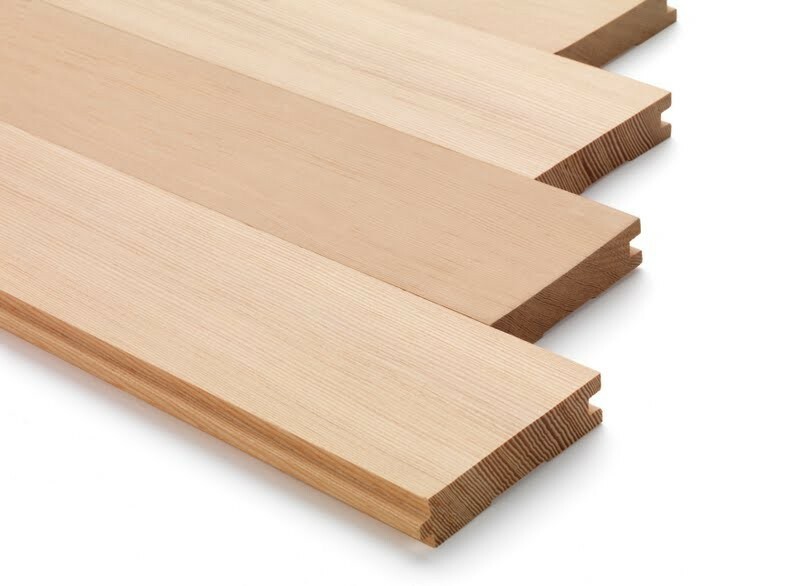 3 ¼" CVG Douglas Fir Flooring - AltruWood™ Select is available for purchase in increments of 25 square feet..
3 ¼” CVG Douglas Fir Flooring is the classic flooring choice for American Bungalows and traditional Craftsman style construction. In restoration and flooring patchwork projects, be sure to measure the width of each face. If the floor is CVG Douglas Fir and over 30 years old, most likely, the width is 3 ¼”.